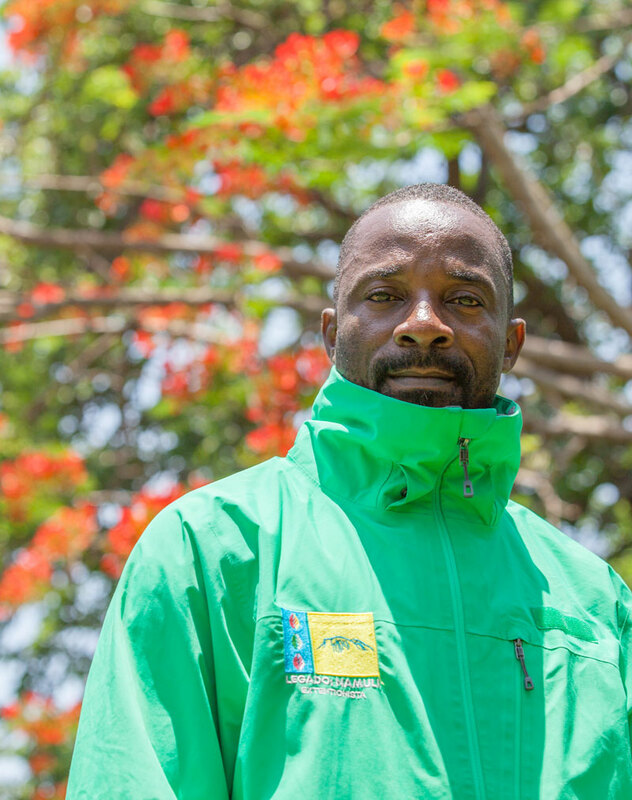 Marcos Assane is Project Manager of LUPA’s Community Conservation Team for Legado: Namuli and is based in Gurué, Zambézia province. He joined LUPA in June, 2017 and is in love with nature– specially that of the Afromontane, coastal, and marine ecosystems. Marcos has over 15 years of work experience in international NGO’s, with special emphasis the WWF-Mozambique, IUCN, ACORD and ICEI where he worked with local communities to promote Biodiversity Conservation and Sustainable Management of Natural Resources. During his 10 years working at WWF, he was the Monitoring and Evaluation Officer in Nampula Province, Project Manager of Potone Sacred Forest Project Manager and Officer for Natural Resource Management in the Environmental Protection Area of the First Islands and Monday. Marcos has an undergraduate degree in Environmental Education from Catholic University of Mozambique.